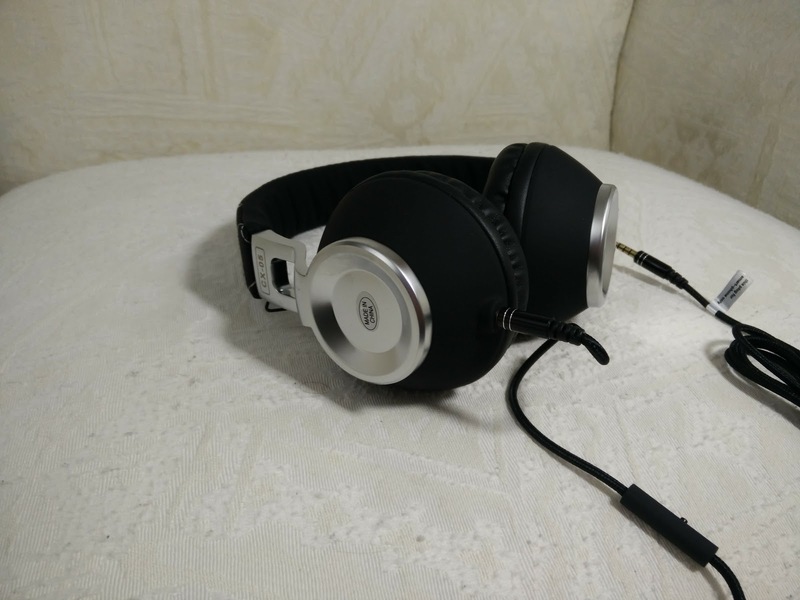 Sponsored Post for Sound Intone CX-05 headphones. 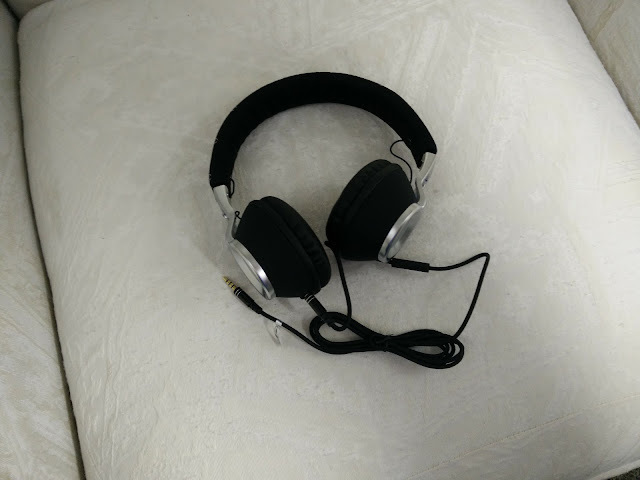 This past week I was able to test an evaluate a pair of Sound Intone CX-05 Headphones with Microphone. Overall the sound quality is fantastic. The most impressive thing to me is how well the headphones isolated the sound to block out outside noises. This really made it easy to become immersed in the music you are listening to. I also feel like the mic picks up my voice well but without too many background noises (I have a video below so you can hear for yourself). The box is nice but the inside packaging is a bit underwhelming. To be honest, the headphones themselves are much higher quality than what you would expect from the packaging. This is much nicer than what I am accustomed to where the packaging is super fancy but the product itself does not compare in quality. 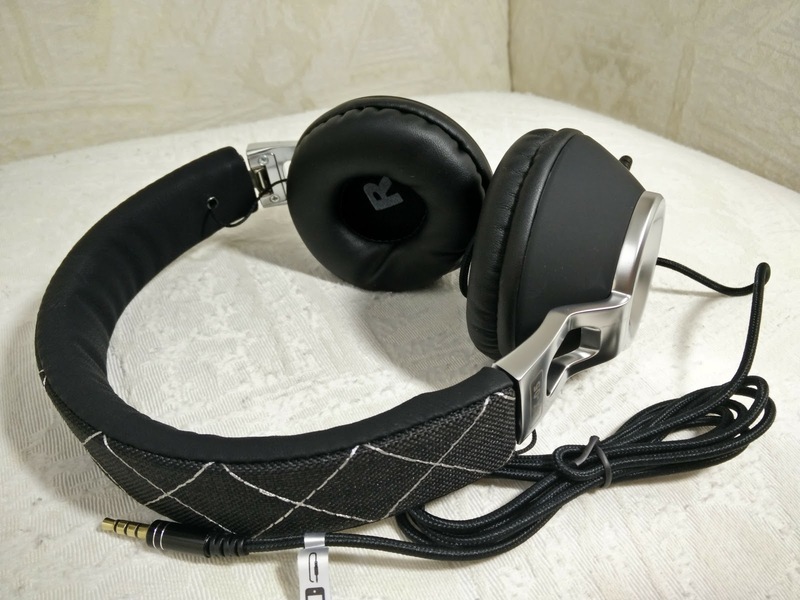 I will say that I was really quite impressed with the zinc allow and stainless steel metal that makes up a large portion of these headphones. They project overall quality that matches the sound quality. I also rather enjoy the matte plastic rather than a shiny plastic. If you compare these headphones with other on ear headphones from Amazon, you will notice that almost all headphones are made completely out of plastic. For this reason, these Intone headphones really stand out. The material is top notch. The earpiece is metal and plastic with a matte finish. The band has woven fabric holding it together, and even the cords are top quality with fabric insulation instead of the standard plastic. Considering this an not an expensive pair of headphones, the sound quality is really quite impressive. What stands out most to me is how well the headphones block out outside noises and isolate the music. This makes it really easy to hear high quality (good if your music is flac or high quality ogg). While overall the sound is crisp and vibrant, there is not a lot of bass. If bass is the only thing you are going for, you probably won't be too satisfied with these. This is tricky because it is different for every head size. I will say that overall comfort is good but because these are on ear and not over the ear headphones, the pressure starts to hurt my ears after a while. If you have tried on ear headphones before you will know that they either work for you or they don't. I like the sounds of these so much that if they were over the ear headphones, I would go ahead and throw out all my other headphones. If you are a gamer then the mic is important. The good news is that you should be quite happy with this mic. Rather than talk about how I think the quality is good, I will just post this video of me talking so you can hear for yourself the quality of the mic. The headphones come with two high quality cords. One with a mic. One without. I don't suspect the cords will go bad, but if one does, it is good to know there is an additional cord. Also, the cords are removable so if the cord goes bad you are not out of a pair of headphones. The headphones fold over to make it a bit more compact. For the price, these are great headphones. There are two things I would do to make them perfect; 1) make them over ear and 2) improve the bass a bit. Named SoundIntone CX05 headphones,never heard of it before, tried it under recommendation of Mckay. 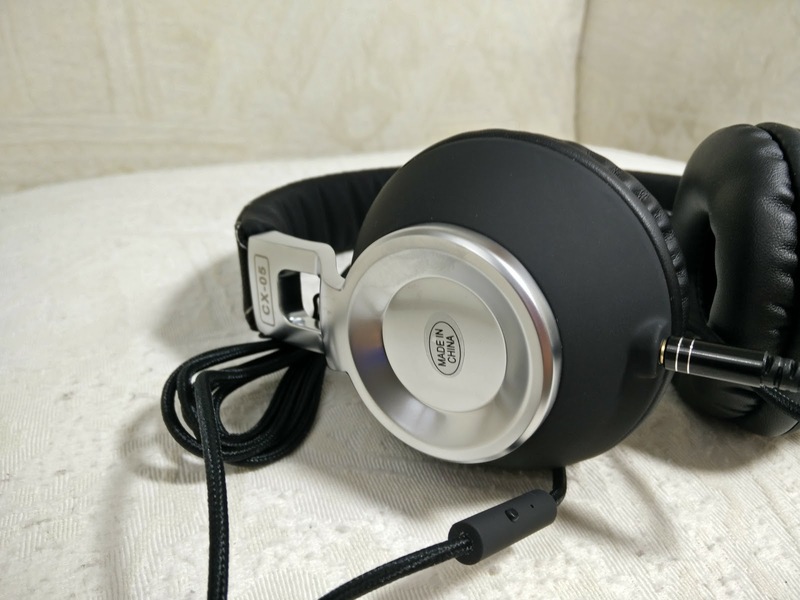 I will say they are fair good headphones,with microphone,stereo sound, comfortable with bass. The only thing that i am not so pleased with it's that Volume control is not a choice for us.